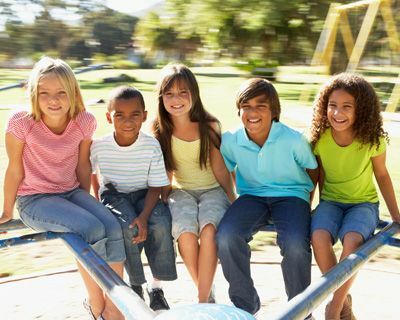 Fun 4 STL Kids lists all the fun places to take your kids to play and explore in the St. Louis area. We have an ever-growing list of animal encounters, nature adventures, museums, free kids' activities, indoor play areas and much more all right here at your fingertips! Keep your kids active and happy!